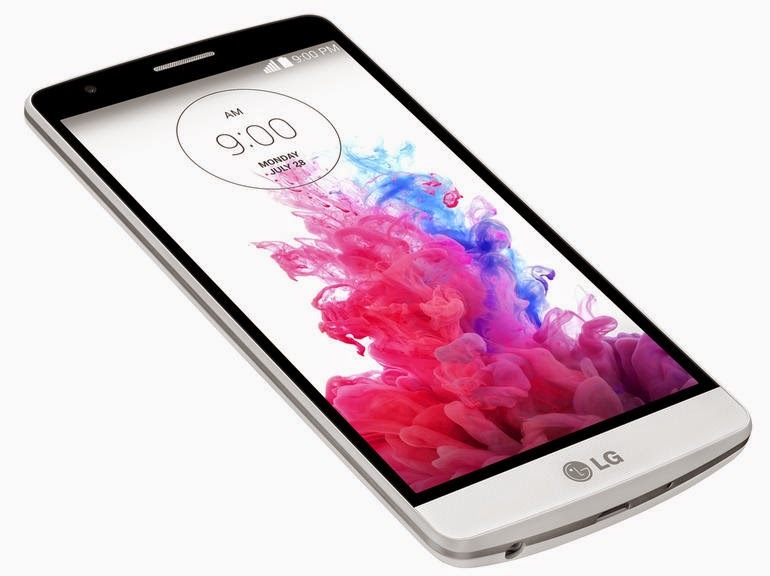 It was just a matter of weeks since the release of the LG's top-of-the-line smartphone called the LG G3. Having a "downsized" device to cater the budget-conscious market is a proven formula for Tech companies these days. Thus, the Korean outfit followed suit by releasing the miniature version of the G3. On the contrary, it won’t have a "mini" moniker like Samsung and HTC did with their respective devices, instead the Korean-version will be called G3 Beat and the purported international device will have a "G3 s" branding. So what does the Beat or the G3 s has in store for us? Read on after the fold to know all the details. 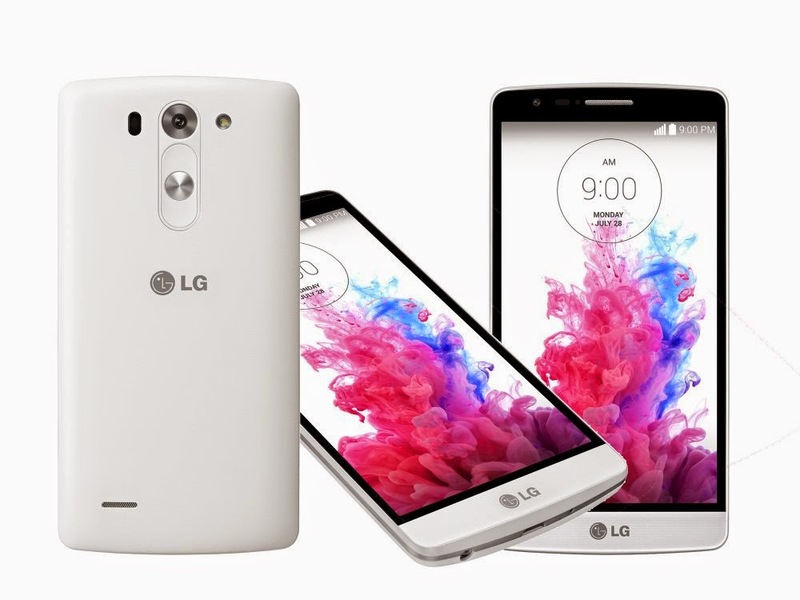 The G3 Beat is a tad smaller compared to its full-sized brother but still crosses the 5-inch mark. The shrunken down screen is treated with a 720p display and a capable Snapdragon 400 which features a 1.2-gigahertz quad-core CPU and Adreno 305 graphics worker. Perfomance-wise, there’s no question that this device would take everything thrown at it without a hiccup. Other internals that made their way past the trimming line were the 1GB RAM and the 8GB on-board memory. The reduction of the screen also led to smaller battery capacity. But still, it's rated with 2540 mAh - enough to keep you on the road for ample amount of time. The 8-megapixel camera may also be a downgrade but photogs will still have the Laser Autofocus feature the company is boasting about. The front facing camera will be a 1.3-megapixel affair for your video calls and selfie fixes. The device is now available in its homeland, South Korea. And it is expected to hit international shores in weeks to come. For those of you who are in the market for a feature-rich Android device sans the expensive price tag, the LG G3 s might be a good choice.